Graham is from Bathgate, Scotland and his first season with FMM was 2010. He is the nephew of FMM stalwart, Scott Drummond. 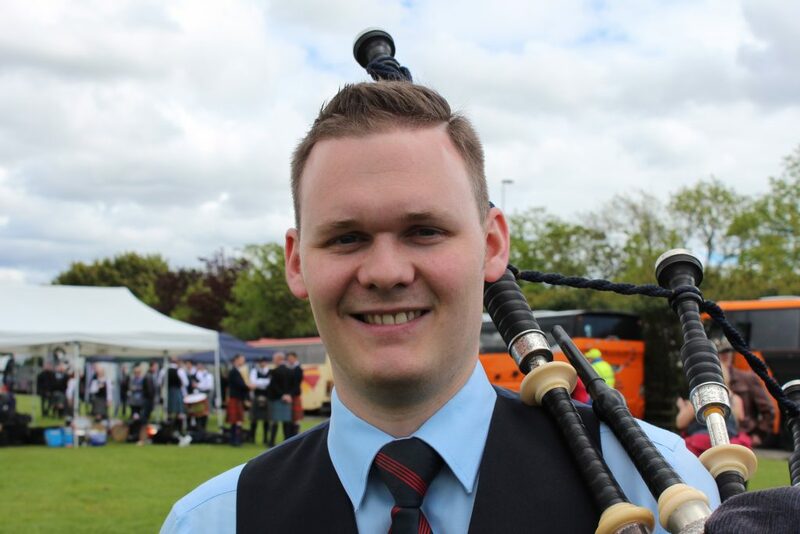 Graham previously played with the Boghall & Bathgate Caledonia Pipe Band and is making a name for himself on the solo scene, with many notable wins including 2013 Duncan Johnstone Memorial competition and B-Grade light music at the Northern Meeting in Inverness. 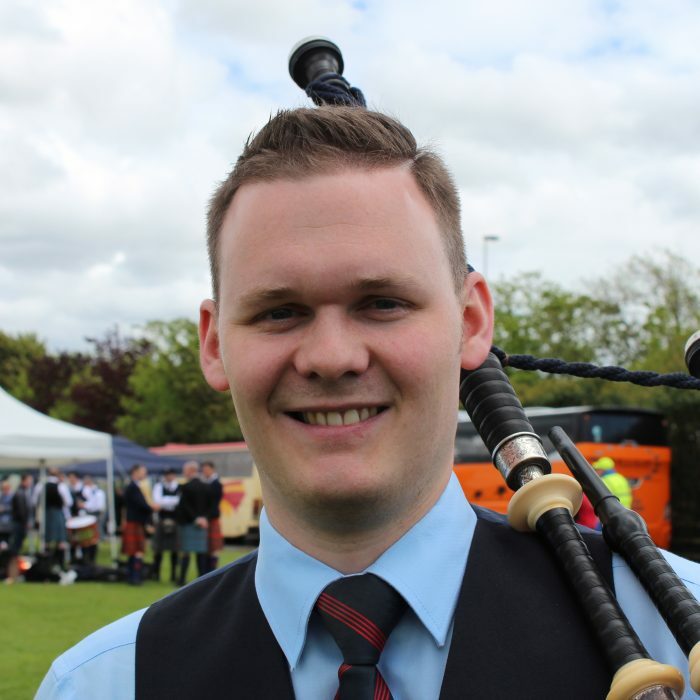 Graham graduated from the Royal Conservatoire of Scotland in 2014 with a Bachelor of Arts Degree in Scottish Music. He is recently engaged to fellow band member, Nicole Badger.